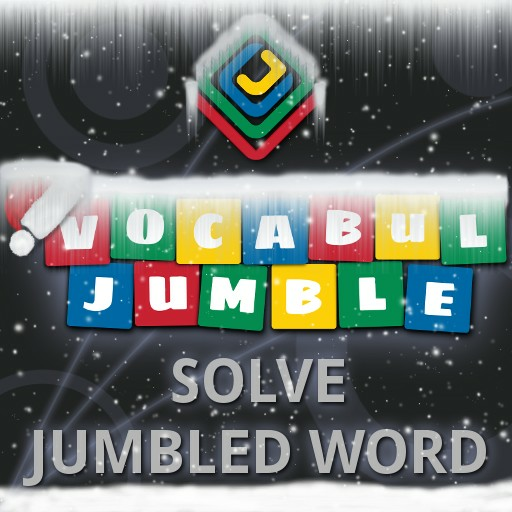 Vocabul Jumble is a word jumble game for mobile & tablet devices enjoyable by kids and grown-ups alike. It has been tested in Sony XPeria, Samsung Galaxy, HTC, Nexus range of Phones & Tablets. Parents love their kids need to increase their Vocabulary by encountering new words. Vocabul Word Jumble is the ideal word game for the same. Vocabul Word Jumble presents a fun way to play word jumble and enthuse kids to learn more words than ever before. 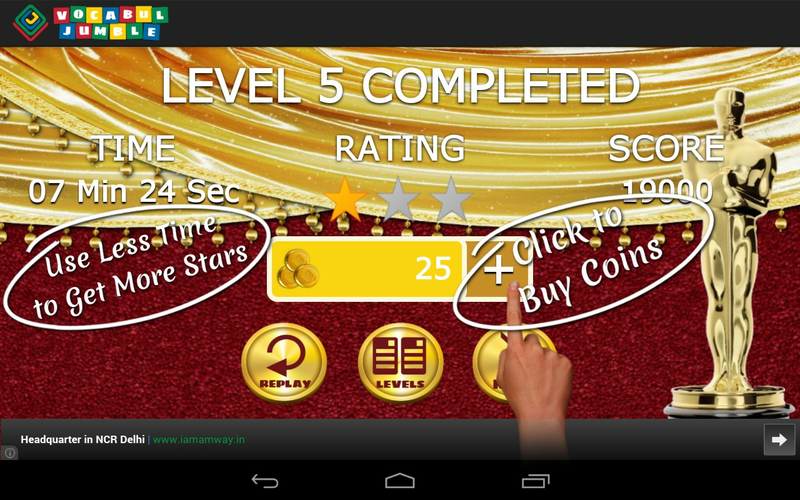 With over 10,000 words in the database, vocabul jumble forms intriguing word jumble word game. Jumble Word Game is a fun way to test kids' vocabulary. 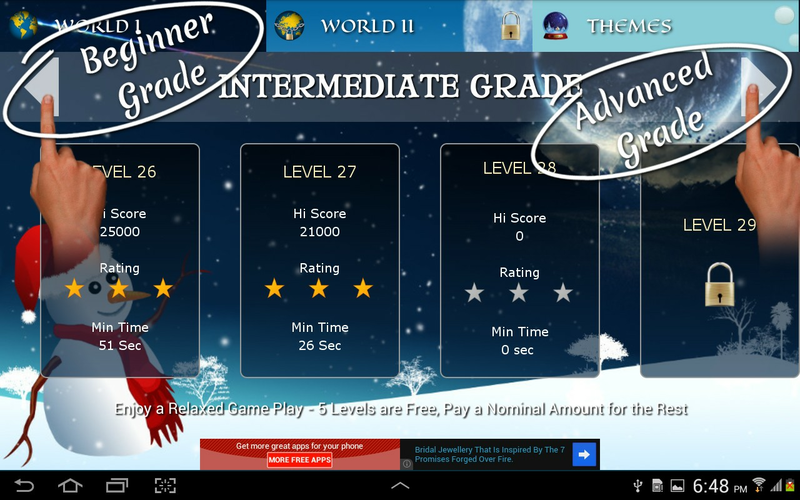 Word jumble helps kids to apply their minds for permutational solutions to solve the word game. Jumble Word Game improves concentration all the while sitting on their couch. Jumble Word Game strengthens confidence in their increasing vocabulary knowledge while picking on their curiosity by playing the word game. 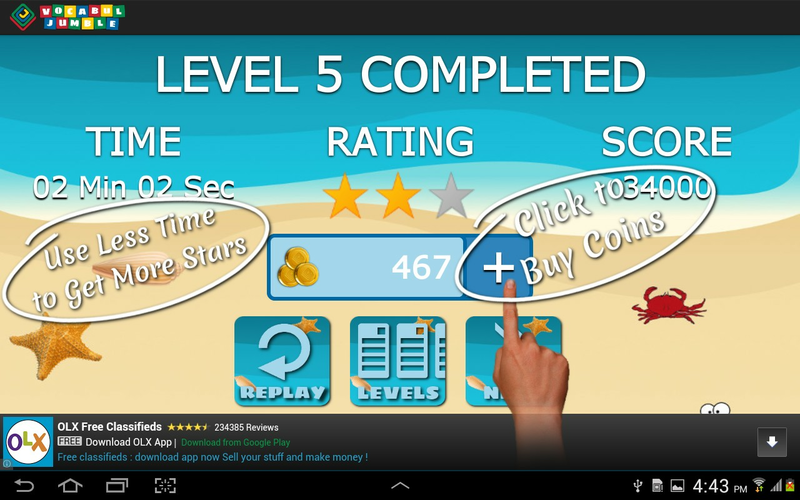 Vocabul Jumble gives you option to play against a time-limit or a relaxed game play (no time-limit - in-app purchase needed) to score points, collect coins & earn star rating for each level. Vocabul Jumble is a wonderful word game which increases the thirst for learning more words. Special Themes available are, Christmas & Winter, Ocean, Oscar Awards, Lent & Easter and IPL (Indian Premiere League). A Word Game like Vocabul Word Jumble enriches with permutation and combination thinking. 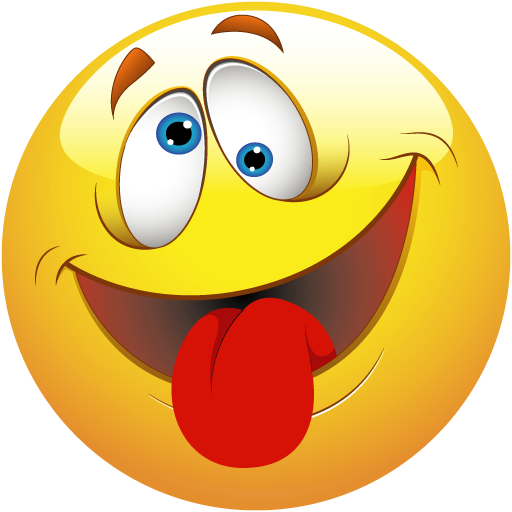 Even simple words jumbled like O U A I D throws a mind challenge to check out all the possible combinations and come up with the solved word A U D I O.
Vocabul Jumble also supports solving word jumble through Anagrams, so a jumbled word such as A E T, has solutions such as ATE, EAT, TEA. 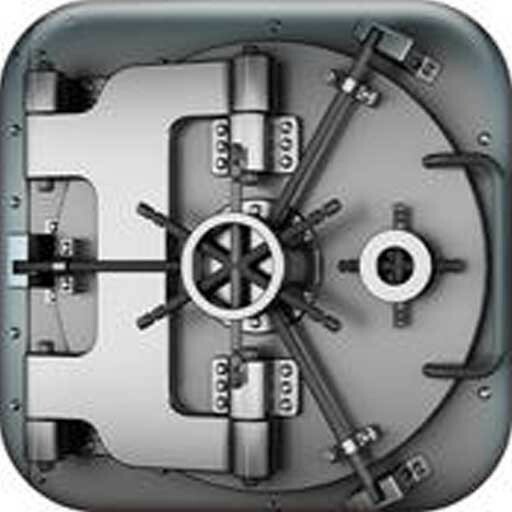 Anagram supported word jumble games are few and far between and Vocabul Word Jumble encourages players to try to win the game in the most optimal manner. 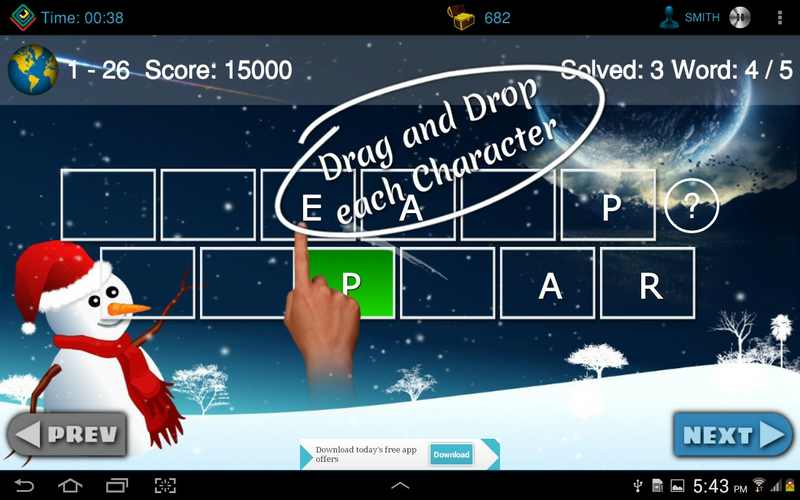 Vocabul Jumble provides a specific design as a tablet word game. 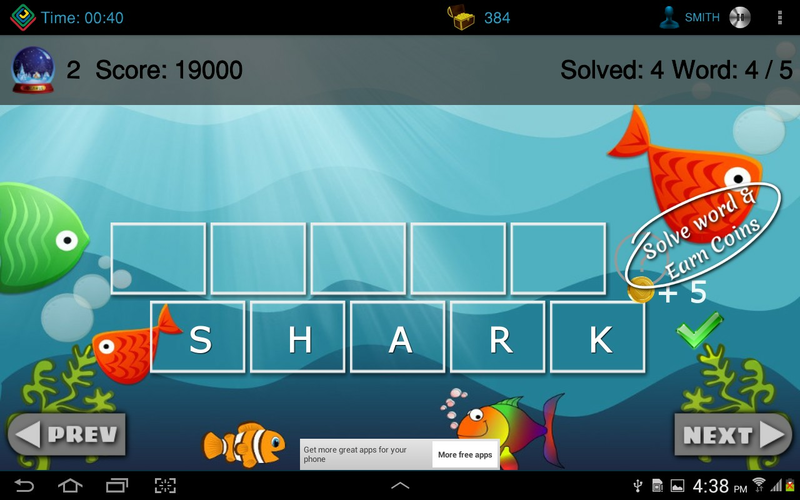 The tablet interface unifies the experience of classic Word Jumble solving, which can be made available in the big screen of tablets. 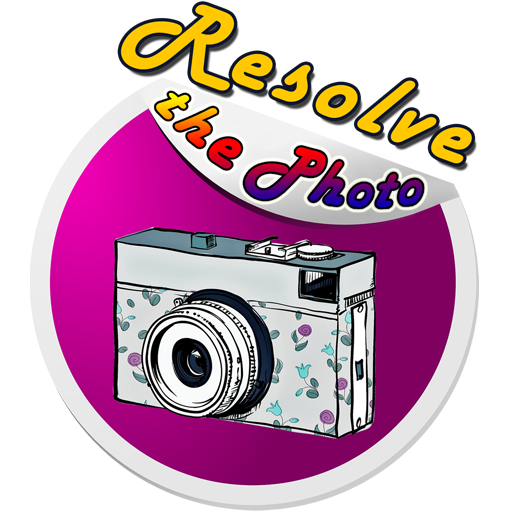 Resolve The Photo - Quiz! !